Where: Domain Lodge, Auckland Cancer Society, 1 Boyle Crescent, Grafton, Auckland. We are very fortunate this year to have Professor Sandie McCarthy address our annual meeting. Professor McCarthy is currently Head, School of Nursing at the University of Auckland. Her current research programme focuses on the prevention, assessment and management of the short and long-term toxicities of cancer therapy, particularly chemotherapy. 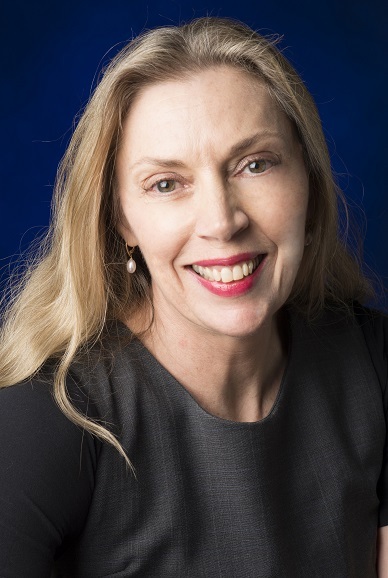 She has a particular interest in women's wellness during and after breast cancer therapy and is currently Co-Director of the Women's Wellness after Cancer Program based in the Menzies Institute of Health, Queensland.